Linda Lewis, the daughter-in-law of the late Loretta Young, has recently made public the dark secret that Loretta kept hidden for years — she was allegedly date-raped by her two-time co-star Clark Gable. The alleged forced encounter, which is said to have occurred on a train ride back to Hollywood from the snowy Washington set of 1935’s The Call of the Wild, resulted in pregnancy. Because Clark was married and Loretta was a devout Catholic, she covered it up and concocted a scheme to “adopt” the girl she named Judy. Loretta and Clark in 1935's Call Of The Wild. “Loretta told [Clark], ‘I’ve opened up an account — you can put money in it for [Judy’s] education,’ but he never put 10 cents in it,” says Linda. When Judy was 31, she confronted her mom about her father’s identity, and Loretta told her it was Clark, but spared her the painful details. Loretta died of ovarian cancer at 87 in 2000, and after a successful career as an actress (including a stint on General Hospital), writer and licensed psychotherapist and family counselor, Judy died of lymphoma in 2011 at 76. 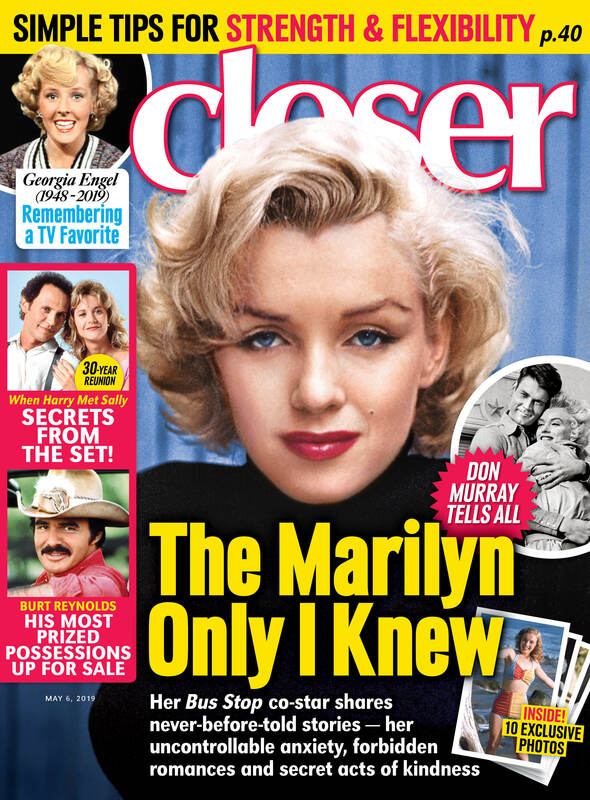 For more details on Clark and Loretta’s dark secret, pick up the latest issue of Closer Weekly, on newsstands now!